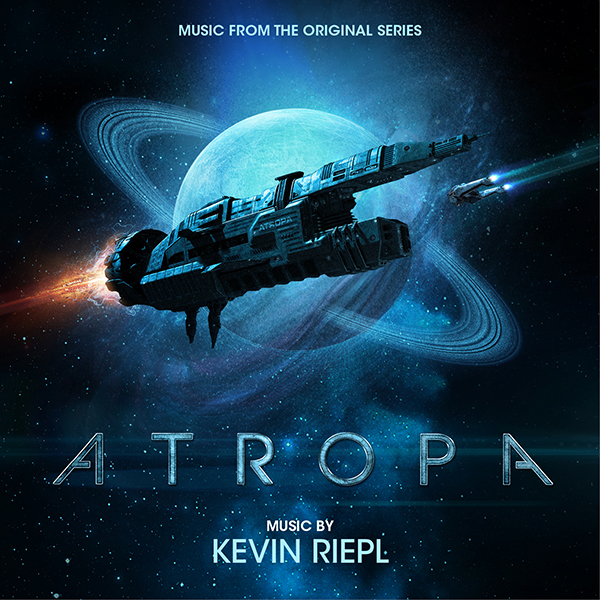 MovieScore Media launches into outer space with Kevin Riepl’s score for Atropa, the new Canal+ streaming series. 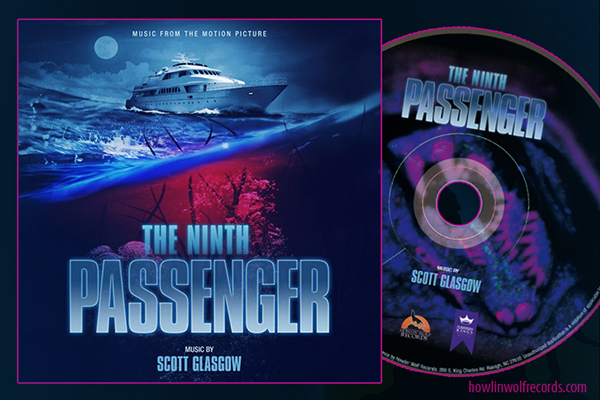 The 7-part adventure consisting of 11-13 minute-long episodes tells the story of a troubled Off-World Officer, running from his past, but finding himself slammed directly into it when he boards the mysterious spaceship ATROPA. A love-letter to the grungy science fiction movies of the 70s and 80s, the seven episode digital series ATROPA features a twisting sci-fi plot, dazzling visual effects, and legendary genre actor Michael Ironside (Total Recall, Top Gun, Starship Troopers). Composer Kevin Riepl is well-known to fans of video game scoring with his contributions appearing in various episodes of the Unreal Tournament franchise, Gears of War, the multiplayer first-person shooter Huxley and Aliens: Colonial Marines, which is based in the world of the Alien franchise. More recently, Kevin has been branching out into the world of film and television. His popular genres include horror movies with titles like Silent Night, Contracted and Cabin Fever: Patient Zero and animated superhero adventures such as the Batman Unlimited movies as well as Justice League Action.